The new running shirt is made from ultra-lightweight, unique moisture-wicking material (Drylyte), ensuring comfort and moisture management. 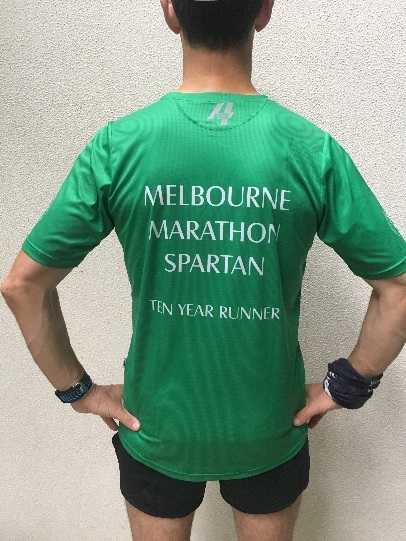 Not only does Sub4 use the most modern lightweight materials, but they also partner with other Melbourne running clubs, and we love that we can all promote the healthy lifestyle that comes with being a runner. 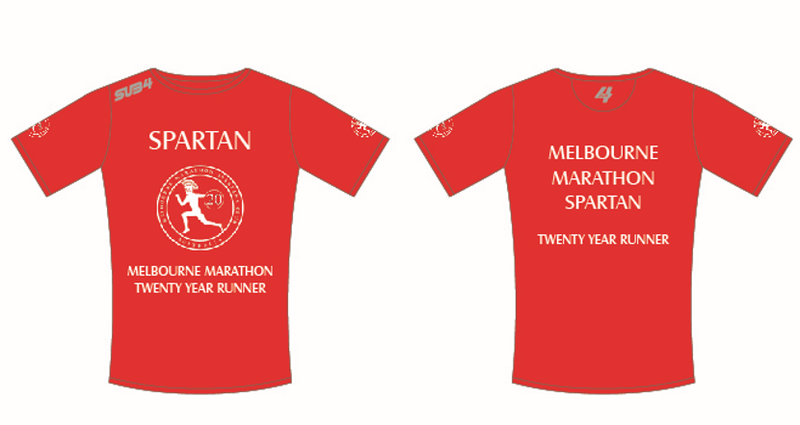 All milestone shirts are in the same colour as the current milestone singlets. Please note you will only be able to order the shirt that you have qualified for. 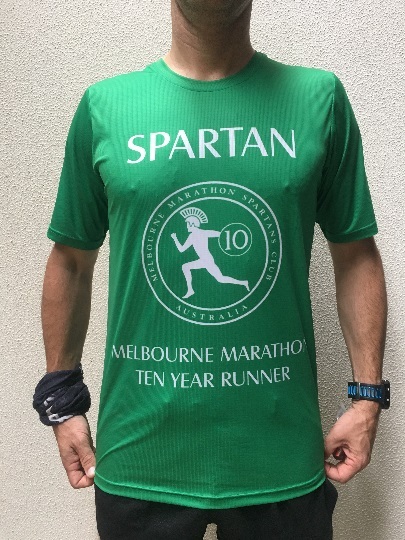 If we can collate orders to more than 20 per type (ie men’s 10-year), the new running shirts only cost $50 per shirt (inclusive of postage and packing. There would be a $2 surcharge for card payments, but no charge for bank transfer). If the orders are less than 20, then the shirts are $10 more (we will be in close contact with all members before processing any orders). Currently, we are not able to hold stock, so the shirts can only be ordered and sent by post. It will take approximately 3 – 4 weeks to receive new shirts following the order. Please choose your size requirements carefully (a size guide is provided below), as, regrettably, we are unable to swap sizes. Matt will collate orders and will respond to you personally to arrange the order, payment and posting.